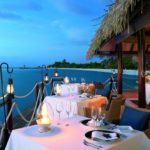 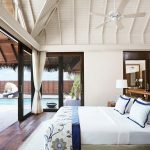 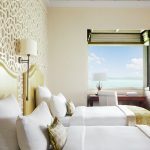 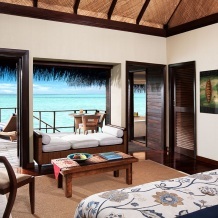 Taj Exotica Resort & Spa is an exclusive, private and romantic island resort lush with tropical plants and encircled by clear blue waters of one of the largest lagoons of the Maldives. 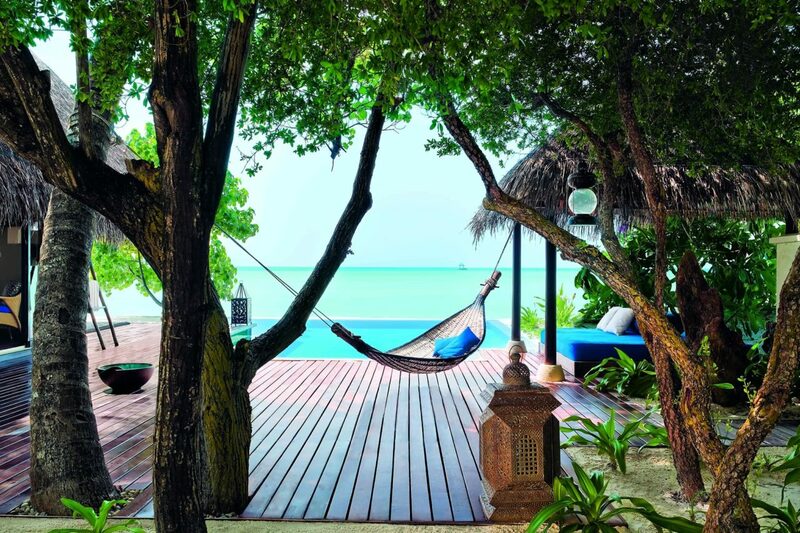 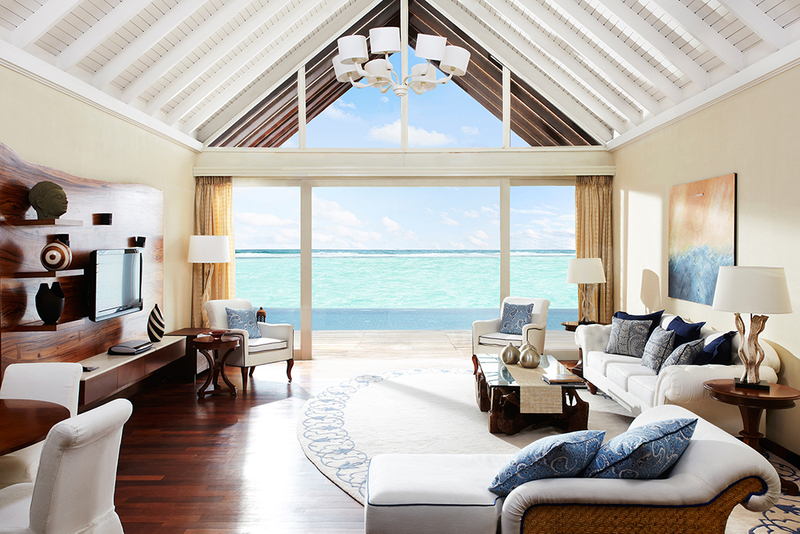 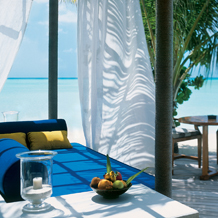 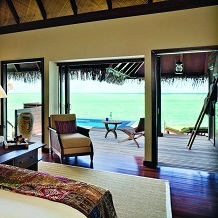 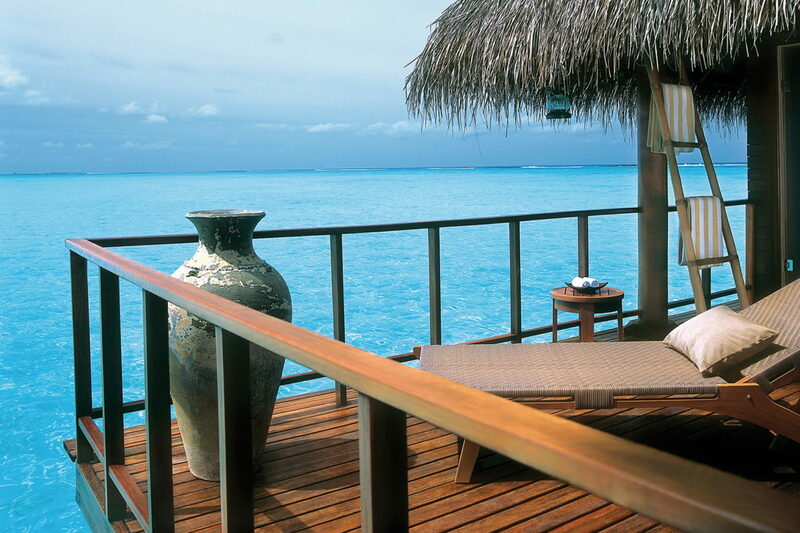 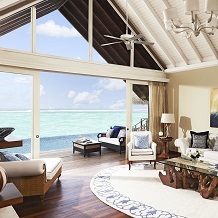 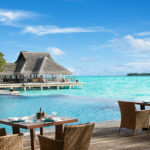 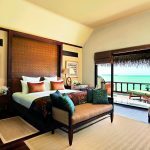 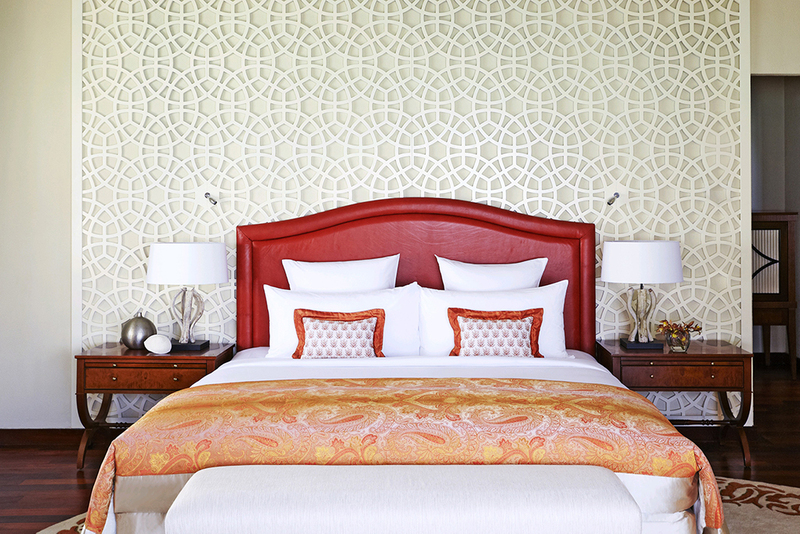 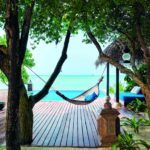 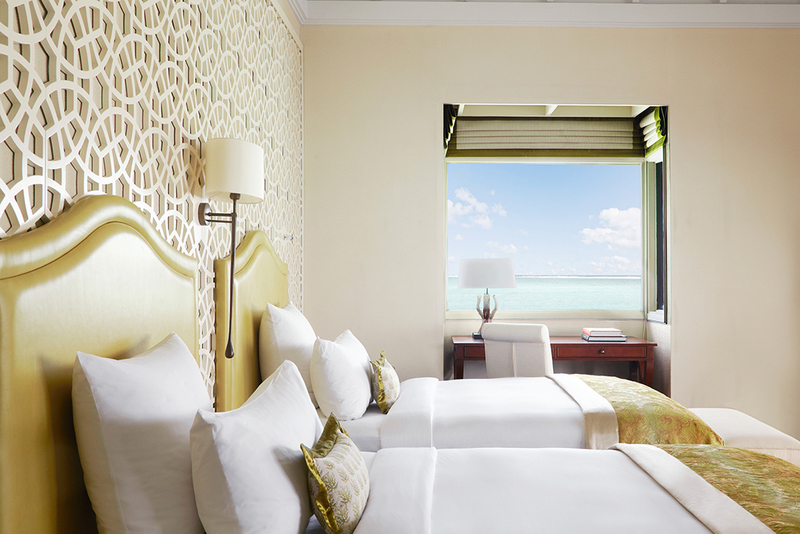 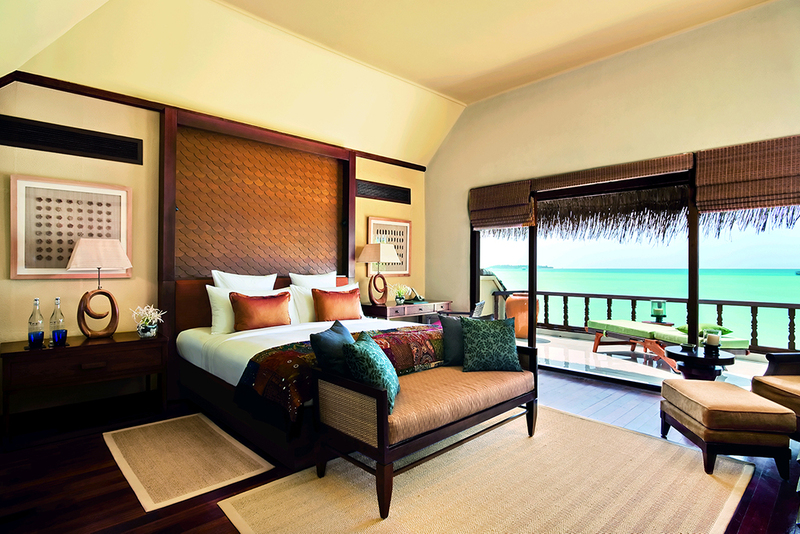 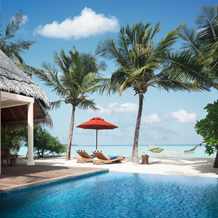 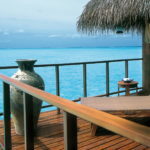 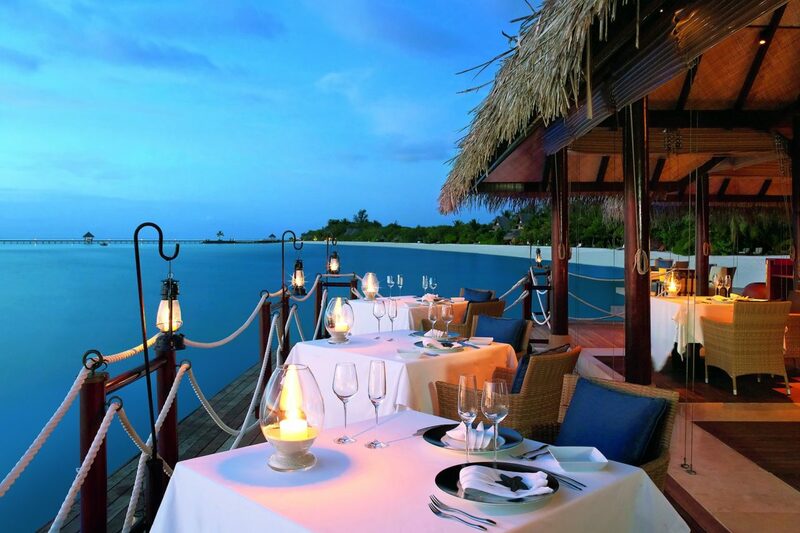 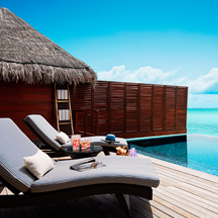 Taj Exotica Resort & Spa spreads idyllically along a pristine beach and serene lagoon. 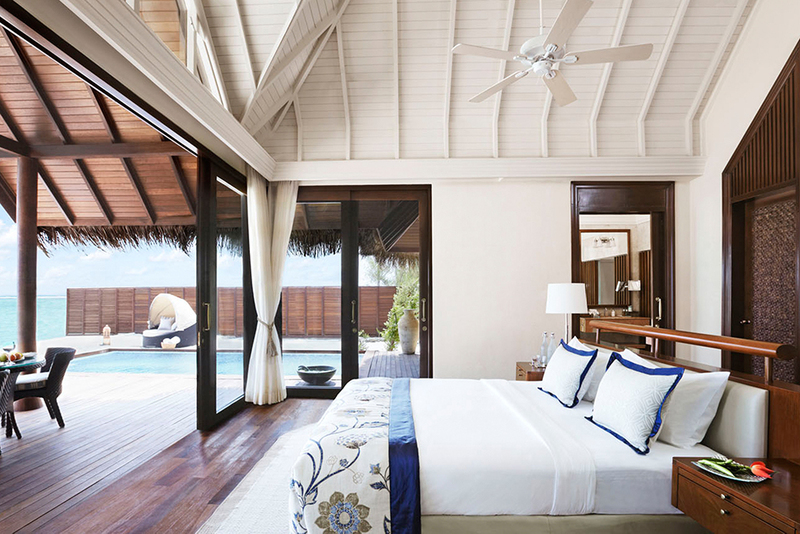 The award-winning resort seamlessly extends the magic of the island’s blessed natural beauty in its design even as it offers the finest in contemporary luxuries and services. 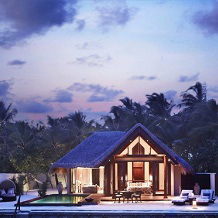 Jiva Grande Spa, an authentic Indian spa, offers a range of signature wellness experiences. 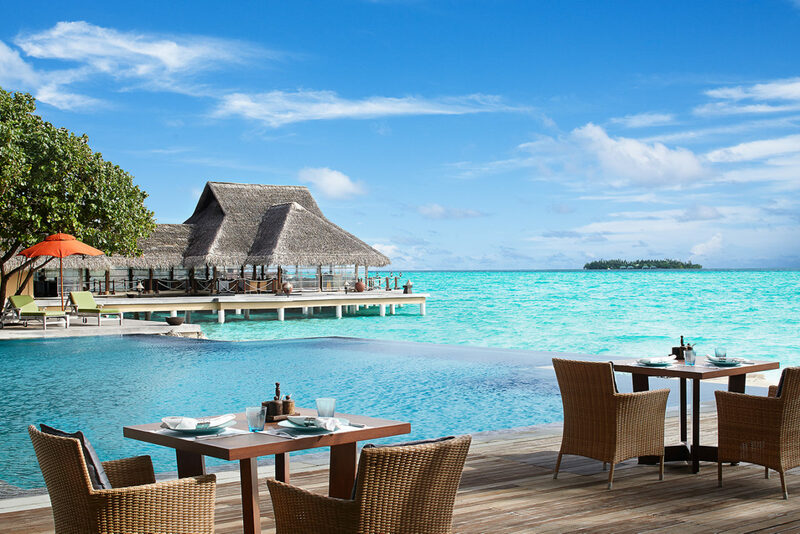 A choice of gourmet cuisine, water sports, and recreation make for a complete and exclusive destination. 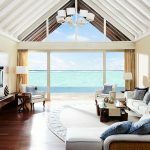 The resort is only 15 minutes by a private luxury speedboat, available 24 hours from Ibrahim Nasir International Airport.